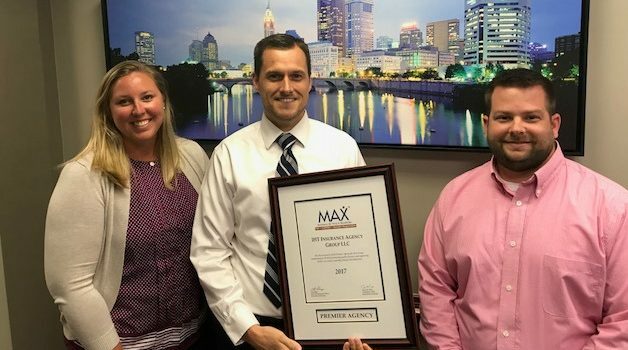 A Dublin, OH insurance agency has earned the highest award from insurance carrier MutualAid eXchange (“MAX”). IHT Insurance Agency has been designated a Premier Agency for its commitment to MAX’s fair, faithful and socially responsible values and business practices. IHT Insurance Agency is located at 655 Metro Place South, #330, Dublin, OH 43017. Phone: 614-761-2825. Email: IHT@ihtagency.com. ← MAX Mindfulness: Stay out of BED!